A thank-you for what some of our guests said about us. 15/01/2016 - Do you take it easier along the way ? Easy and fun rides during which there’s plenty of time to take a break or a photo or to have a chat and enjoy a coffee. 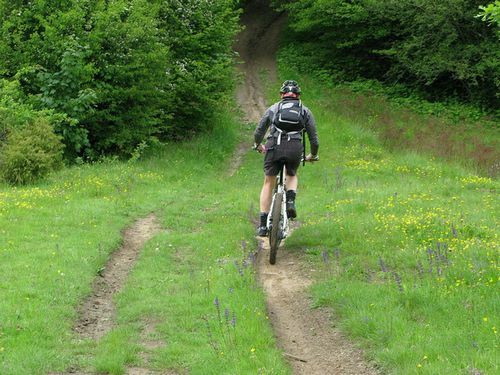 Naturally you also tackle a few and short climbs, but at your own pace and sometimes even on foot . . . What you need to know is you will be cycling for about 4/5 hours. 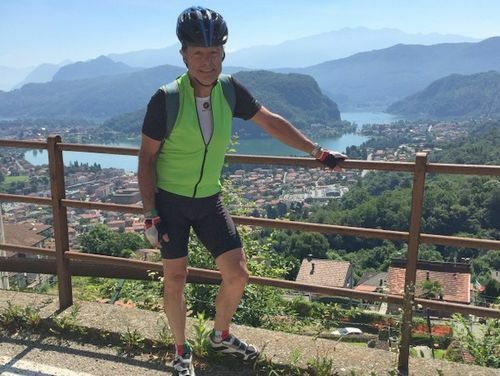 If you are a bicycle touring club or a group of like-minded people, let us know and we can customise rides for you across the lakes of Northern Italy. You determine the level of riding (distance, speed, climbing) and we will organise everything around that. Cycling holiday for riders, but for non-riders too. Please see these five videos about biking, accomodation and landscapes. Lake District - Lake Maggiore, Lake Varese, Lake Lugano, Lake Como. Between and around these are several minor lakes. 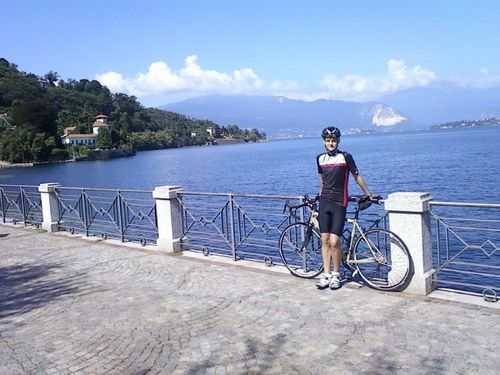 Pedalling in Italian Lake District. Our passion for cycling is something we are always eager to share both experienced sport cyclists and lovers of more leisurely biking. 2015 season was our second season. 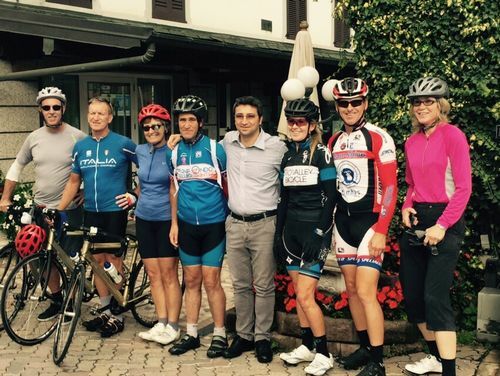 Lakes of Northern Italy Bike Tours 2016. 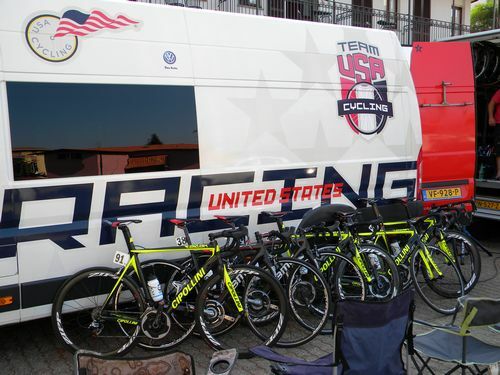 Team USA Under 23 stayed in our hotel for a training camp after the 2015 Giro della Valle d’Aosta (Italy) from 14th July till 19th July and before the Almar Trophy-Lakes Cup on 26th July at Angera in Province of Varese (Italy) and 2015 Tour Alsace (France) from 29th July till 2nd August. This year the Giro d’Italia will pass through our area. 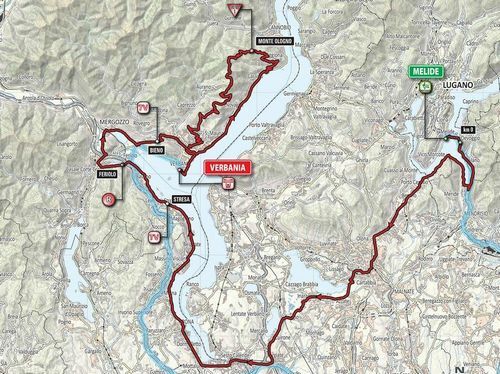 On Thursday 28th May in Stage 18 we will be able to see the peloton from close up on the shore of Lake Lugano, in Varese, on the shore of Lake Maggiore, or as it tackles the climb of Monte Ologno (called also Alpe Trarego by locals) during the last part of the stage. 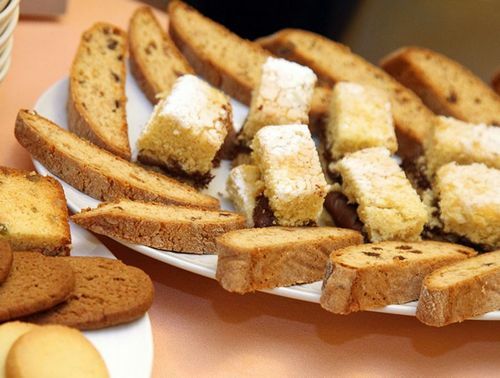 We also offer special activities for non-riders guests, or if you want a rest day during the tour. 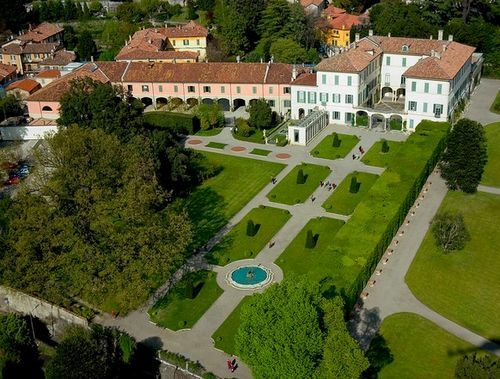 The routes run close to many villas, gardens, places of faith castles, fortresses, tourist places. So you can stop and visit them if you have . . . . . comfortable shoes ! which can be experienced on kilometres of cycle routes, on climbs suitable for avid rider and pleasant back roads through agricultural areas. 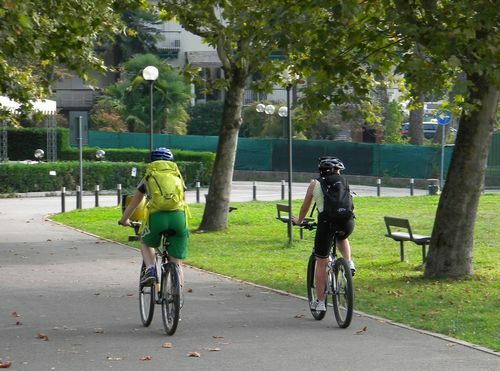 You ride immersed in a calm green landscape that harmoniously unites competitive fighting spirit and cycling tourism. 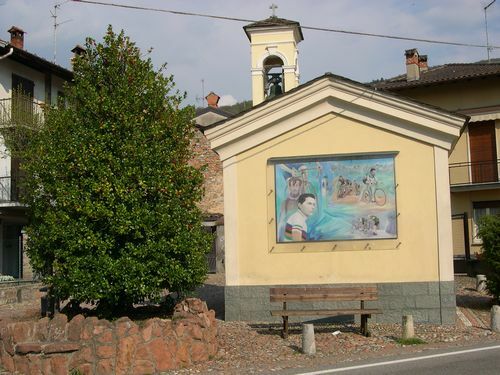 Disponibili i calendari 2015 delle gare di mountain bike in Provincia di Varese. >>Per saperne di più sul Circuito dei Parchi ed altri eventi. 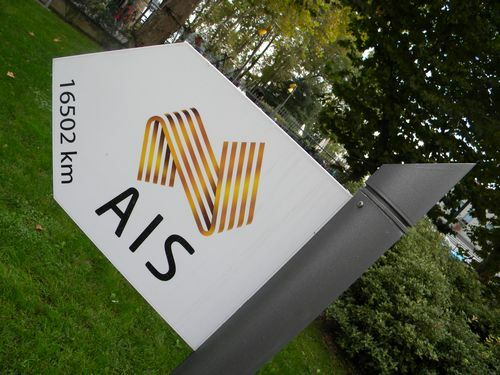 In northern Italy there is a small pocket of Australia that dozens of Aussies call home. 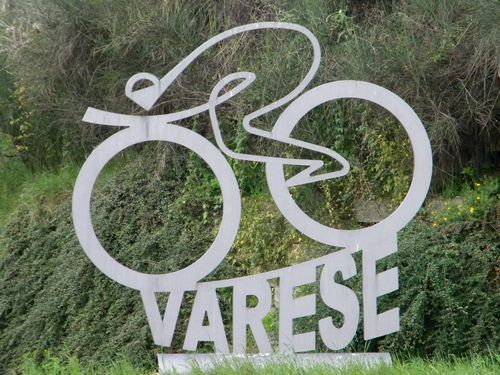 The quiet region of Varese houses the AIS European Training Center, the U23 and women's team base, and the Orica-GreenEDGE service course.